Over six million people of A, B and C1 demographic profiles go racing in the UK every year, of which 40% of those are women. It is also second to football as the most televised sport on terrestrial channels. 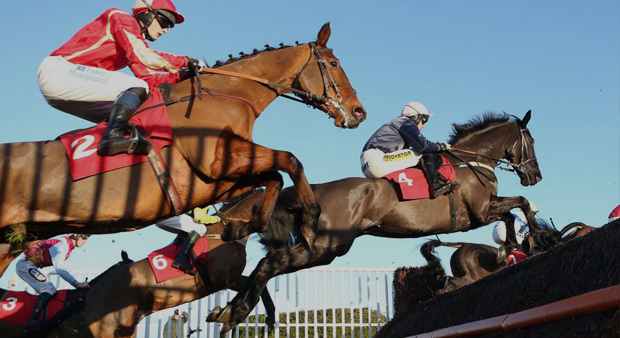 In addition to Race Sponsorship we offer specific Advertising packages for businesses looking to take advantage of the 37,000 race goers we have attending the racecourse each season, making it a prime location for your business or organisation to advertise. 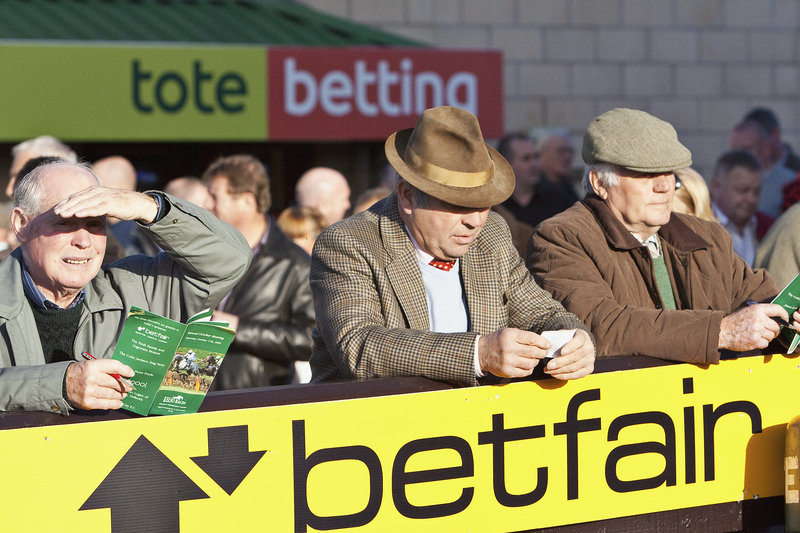 The race programme is the most valuable tool for anyone attending a race meeting. The programme contains details of all the day's races, timings, runners and vital betting information. The programme is an ideal vehicle for promotions and brand awareness as every racegoer tends to purchase one. Printed in full colour and frequently used throughout the race meeting providing continuous exposure of your business message. Advertising within the race card is easy, simply select either a FULL PAGE @ £100 or HALF @ £60, supply the advert and we will take care of the rest. An effective and recognised method of promotion is to take an advertising Board site for an annual or three meeting series available from £750. These are sited to maximise the television opportunities that present themselves on every race meeting. The full colour boards positioned on the rails, and close to the winning post are an immensely effective means of targeting race day crowds. 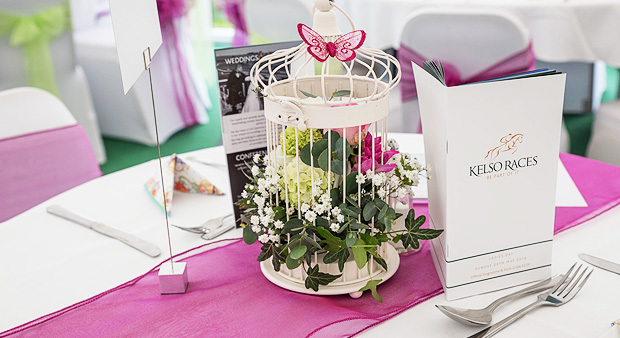 Even on the days when Kelso are not hosting a race meeting, the boards still create brand awareness for many of the visitors who attend a wide range of non raceday events at our popular events centre. We have 30 A3 poster sites situated throughout the washrooms on site and are usually let on a seasonal basis at a rate of £400 providing a great value branding site. 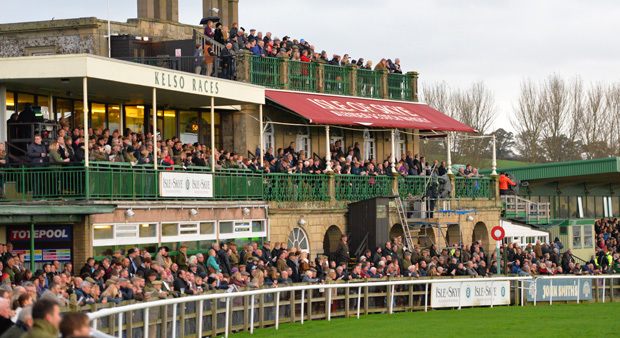 We welcome the opportunity to drive business to your organisation through advertising on our Kelso races website. There is an excellent selection of advertising banners available in prime locations throughout the site. Race day is an ideal opportunity to showcase a product or brand to a large group of people. having a presence by a trade stand gives you a unique face-to-face contact with potential custom. We offer the ability to combine your on-site presence with a competition in the race program to boost data capture opportunities.